A stunning 3 bedroom property. The Broomfield’s welcoming hallway allows access to a fantastic living space. The ground floor offers a light and bright lounge/dining room with French doors opening onto the rear garden, making this the perfect home for informal entertaining. 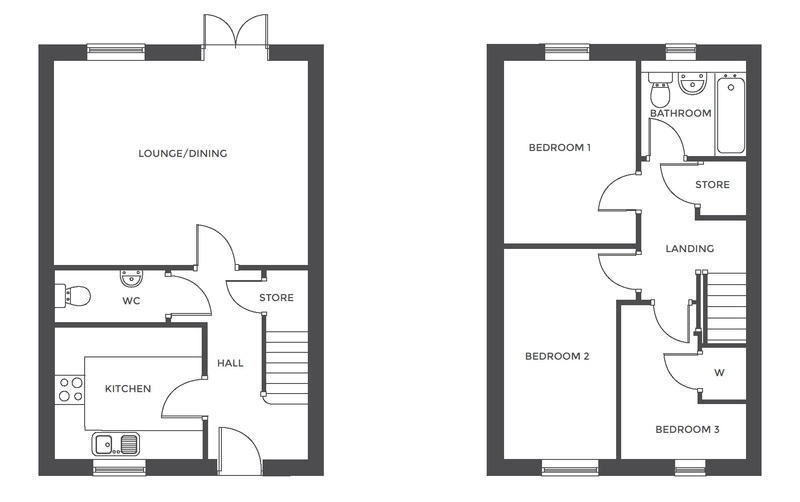 Upstairs three well planned bedrooms complete this beautifully designed layout. 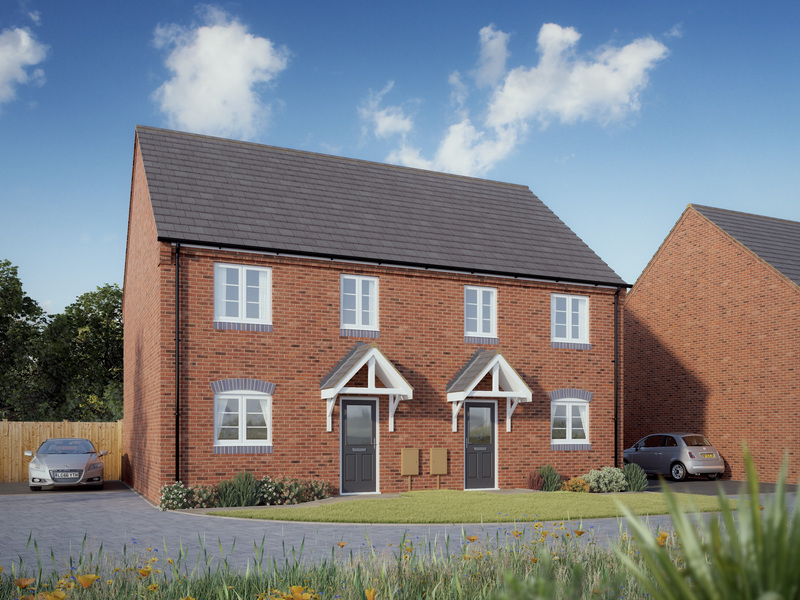 *Plot 21 – Broomfield Special boasts a slightly larger floorplan, please speak to the sales negotiator for details.